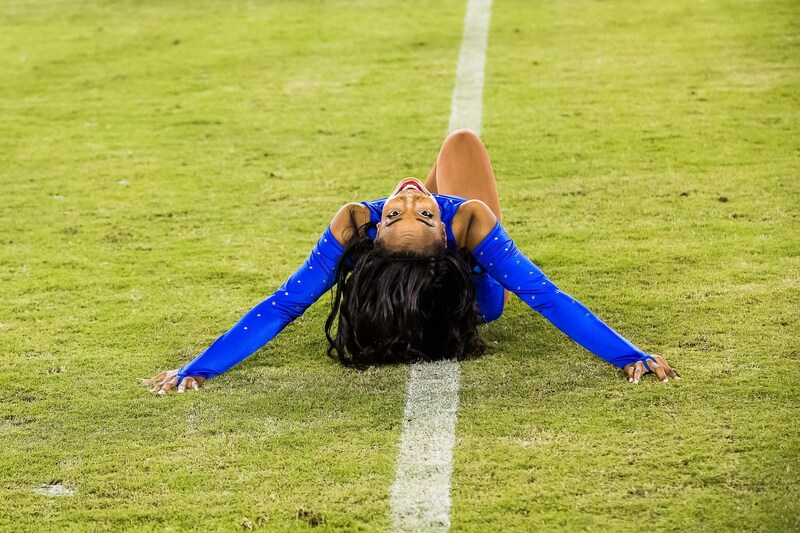 See everything you missed from the dynamic halftime show. Nashville, TN–The game wasn’t much of a contest but the halftime show brought the heat. The winner between The Aristocrat of Bands and “The Pride” is up for debate, but there is no argument that it was a beautiful moment to see. Don’t forget about the cheerleaders as well. They spent the evening flipping, turning and twisting to keep the entertainment flowing. Here’s a big salute to all the student-athletes that make HBCU football the most enjoyable experience of the year. If you missed the action in person, enjoy this photo gallery from the lens of Vincent Myers. Lady Wildcats will have their hands full with Notre Dame.